How Far Do Our Privacy Rights Go in The Era of Social Media? After a St. Louis Uber and Lyft driver was dismissed for live streaming his passengers without their knowledge, Houston Matters discusses the law governing recordings and privacy in the digital age. Jason Gargac, of Florissant, Mo. live streams videos of his rides as an Uber and Lyft driver in greater St. Louis without his customers’ knowledge. 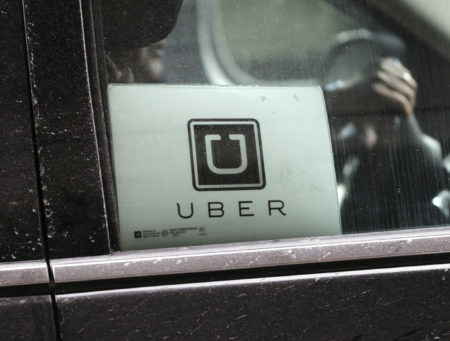 About a week ago, the St. Louis Post-Dispatch reported on an Uber and Lyft driver, Jason Gargac, who was recording his passengers and live streaming those recordings online, all without the passengers knowing. 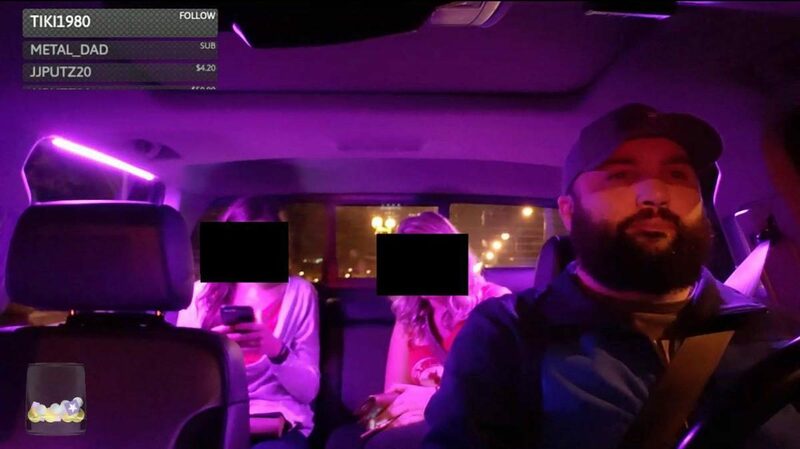 Passengers were, naturally, upset when they found out, and this eventually led to Gargac’s firing from both Uber and Lyft as well as his Twitch channel being deactivated. Despite the controversy, however, Gargac insists he did not break any laws because Missouri is a one-party consent state, meaning that only one person in a given conversation has to give consent for a recording. Texas is also a one-party consent state. 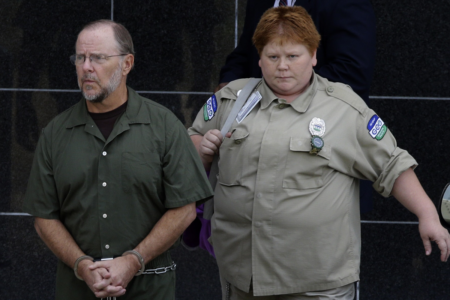 So, could a similar case happen — or already be happening — here? How far do our rights to privacy actually go in the eyes of the law, and is there any legal challenge that could be brought against someone like Gargac? 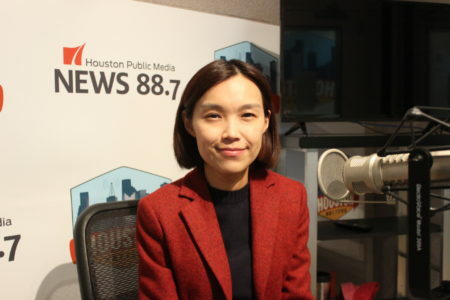 In the audio above, Emily Berman of the University of Houston Law Center discusses the law governing recordings and privacy with Houston Matters host Craig Cohen.